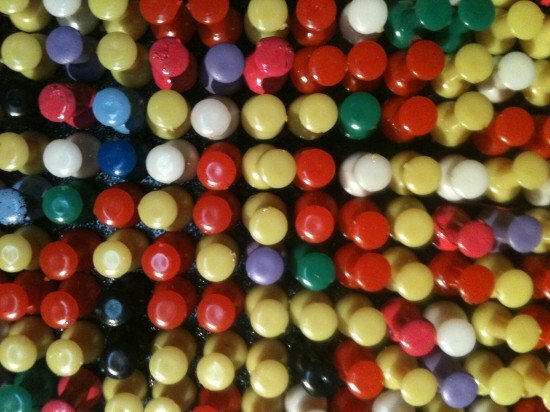 What have you done with push pins lately? 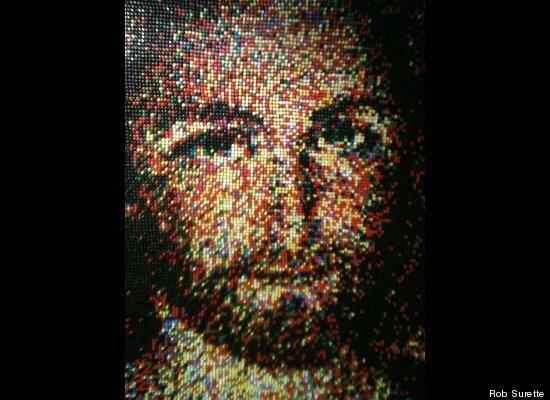 Rob Surette created a portrait of Jesus. It’s 5.5 x 4 feet in size. 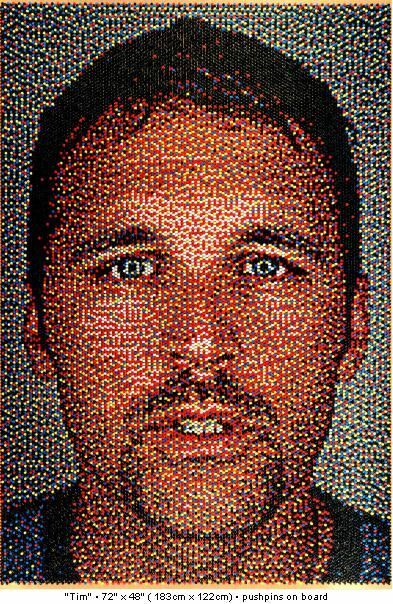 It took him six months and 24,790 push pins to finish. The price tag for his creation? As we say in the country, good lord. Wanna see it? You gotta admit, that’s pretty cool. 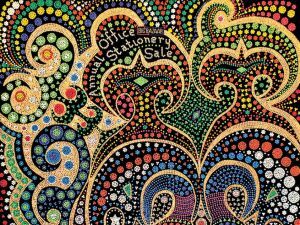 But what’s really surprising is all the push pin artists that are out there. Rob isn’t the only one sticking it to the canvas (and the buyers). Take at look at these other fine examples. Well, stick me with a pin and call me impressed. This entry was posted in Art, Business, Commentary, Crafts, Design, Humor, Life and tagged art, artists, Business, canvas, commentary, crafts, design, eric daigh, Humor, Jesus, life, portraits, push pin artists, push pins, Rob Surette. Bookmark the permalink.